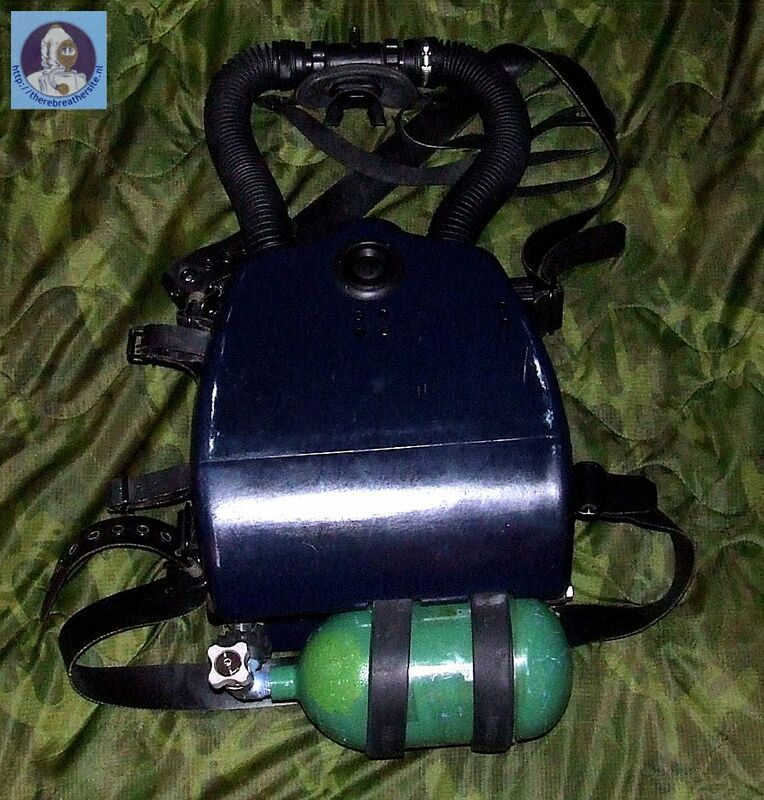 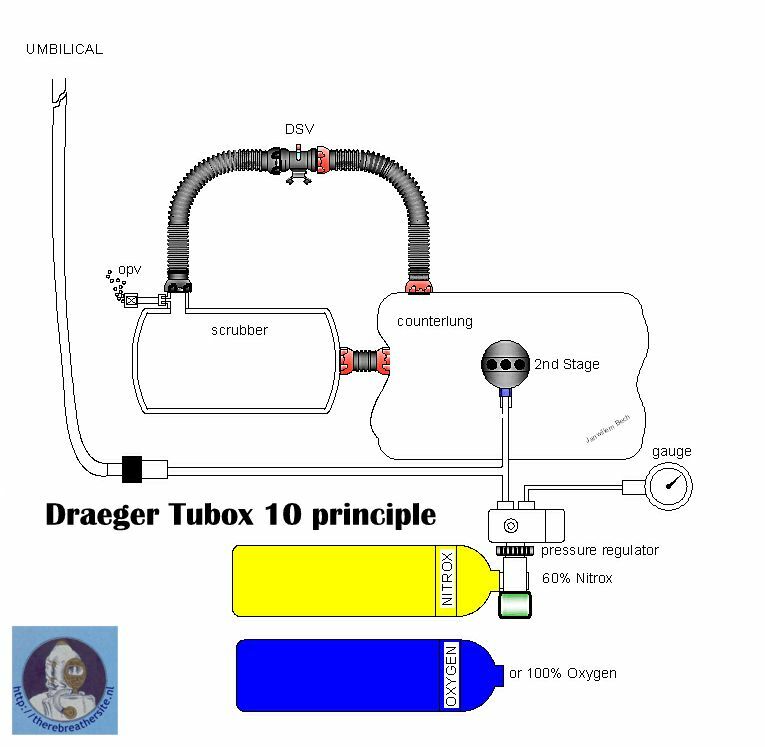 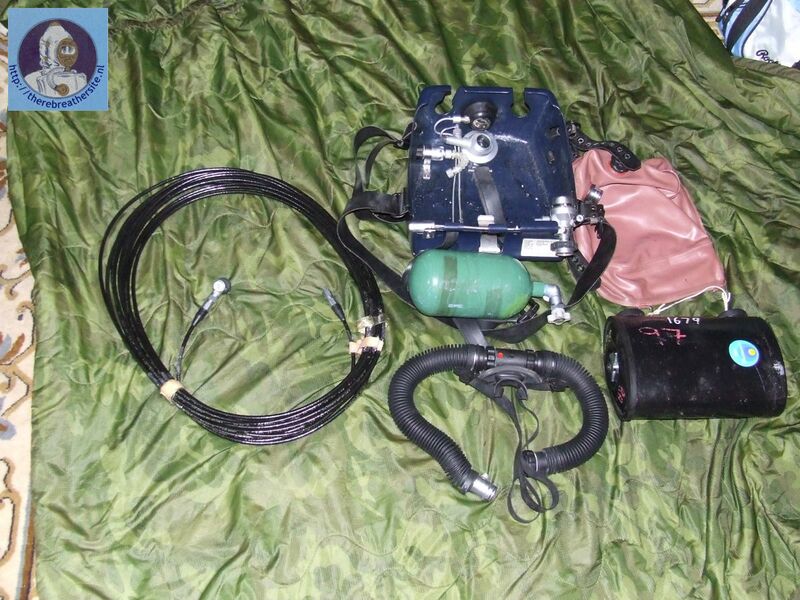 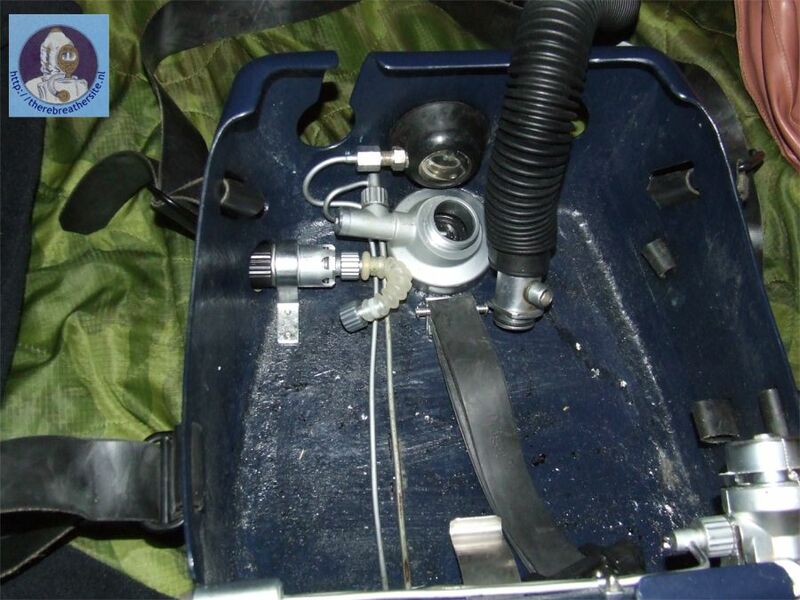 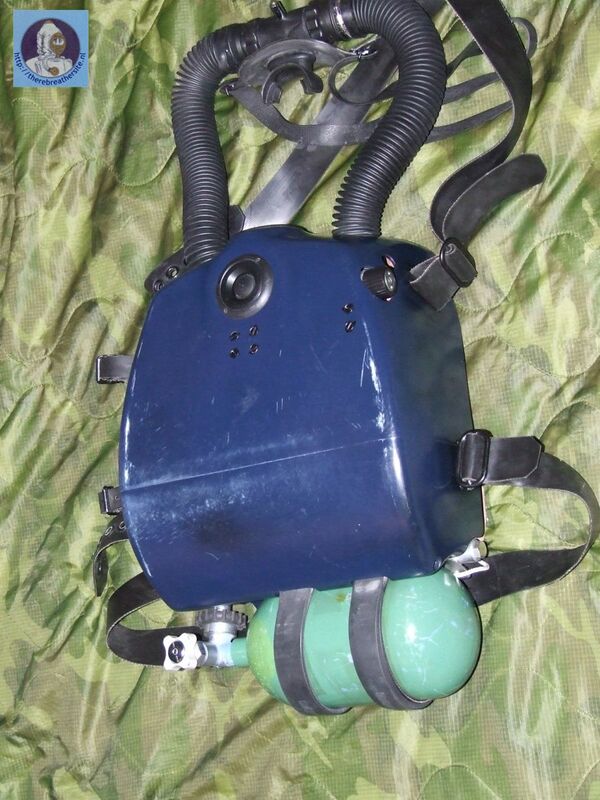 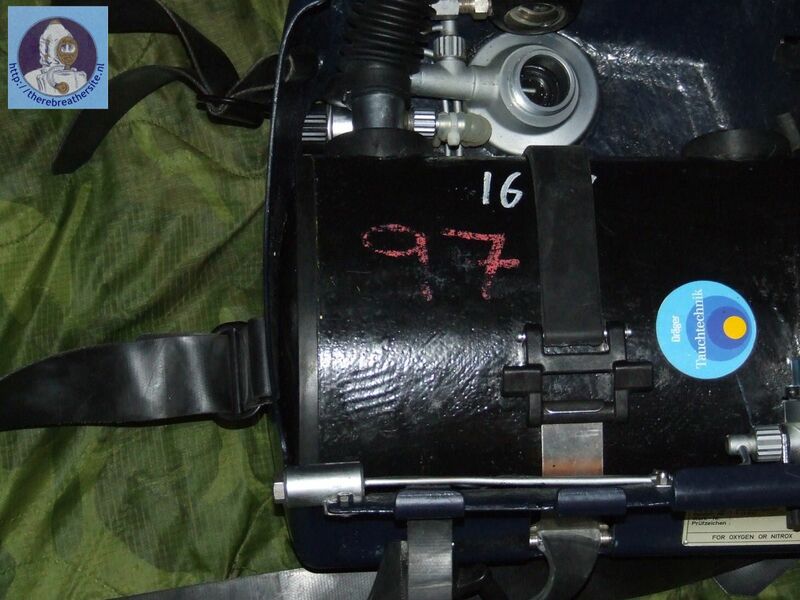 Steve has sent me nice pictures of the Dräger Semiclosed Rebreather model Tubox 10. 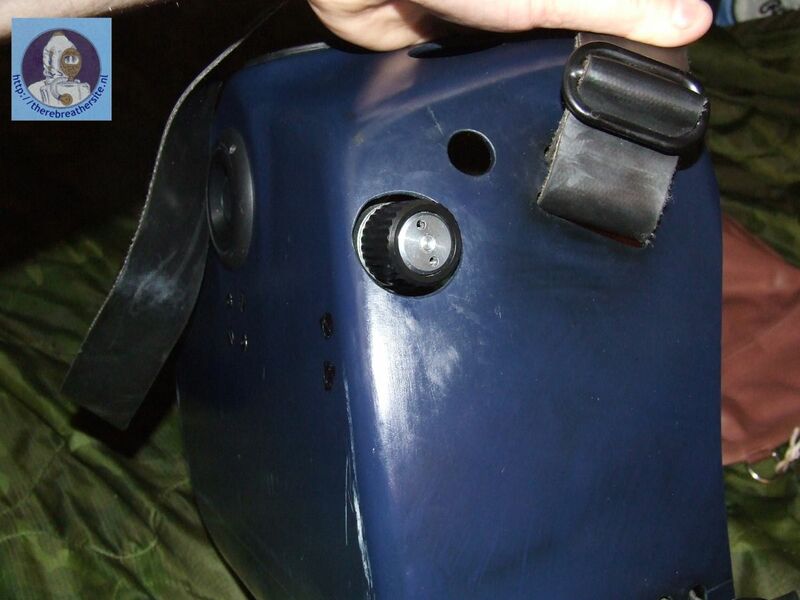 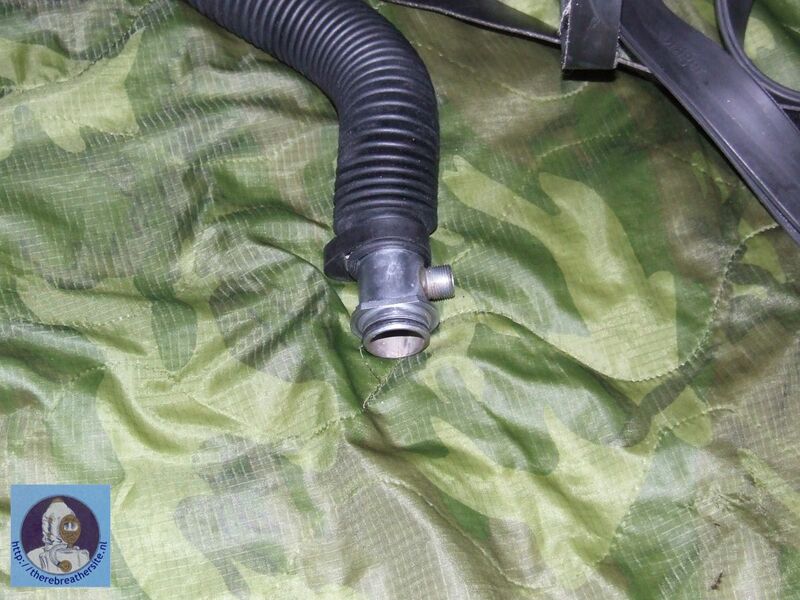 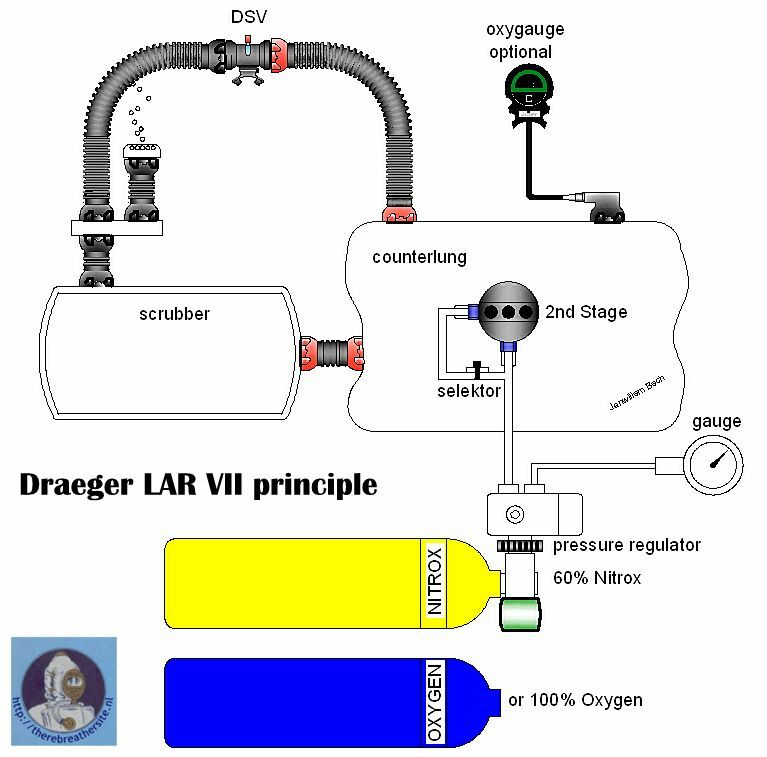 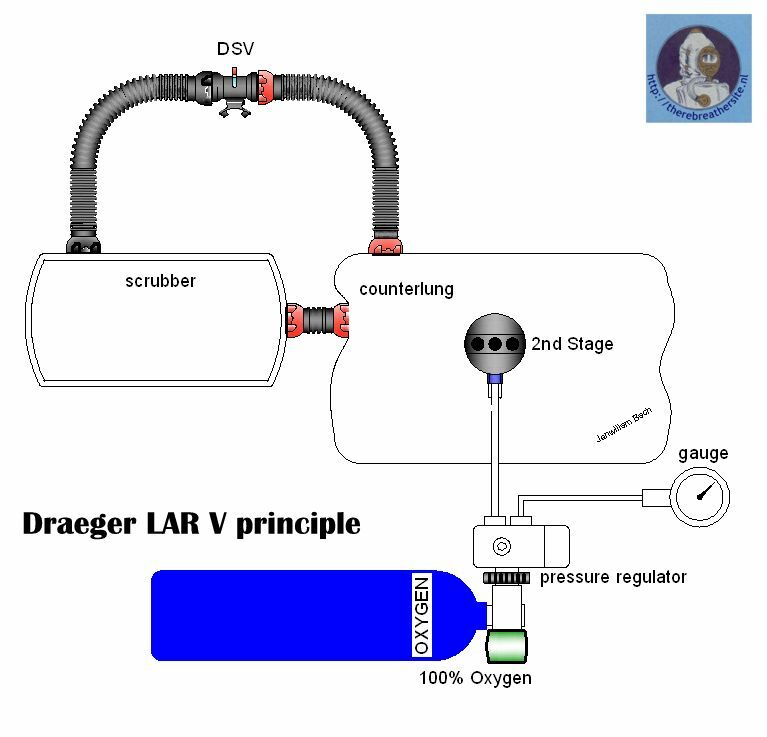 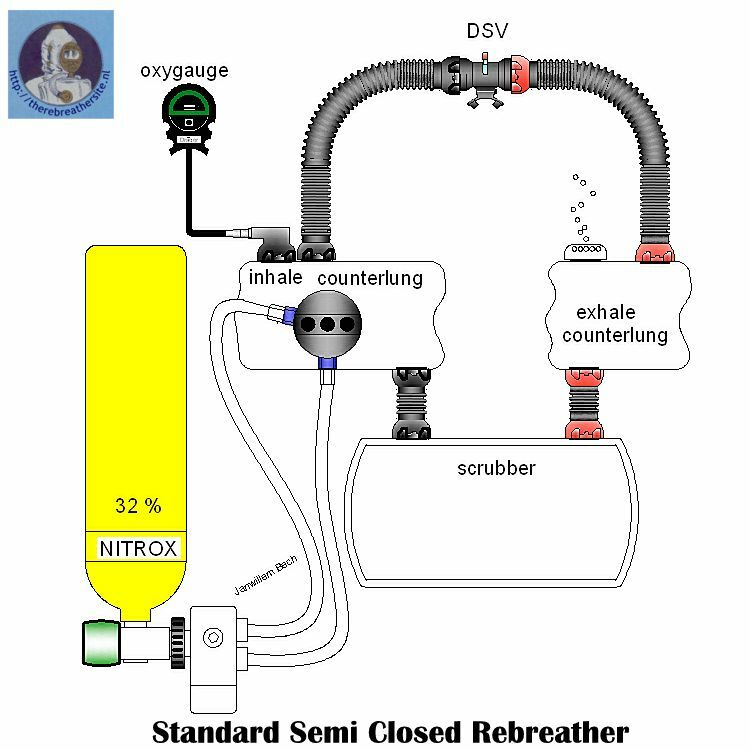 Standard LAR V oxygen rebreather. 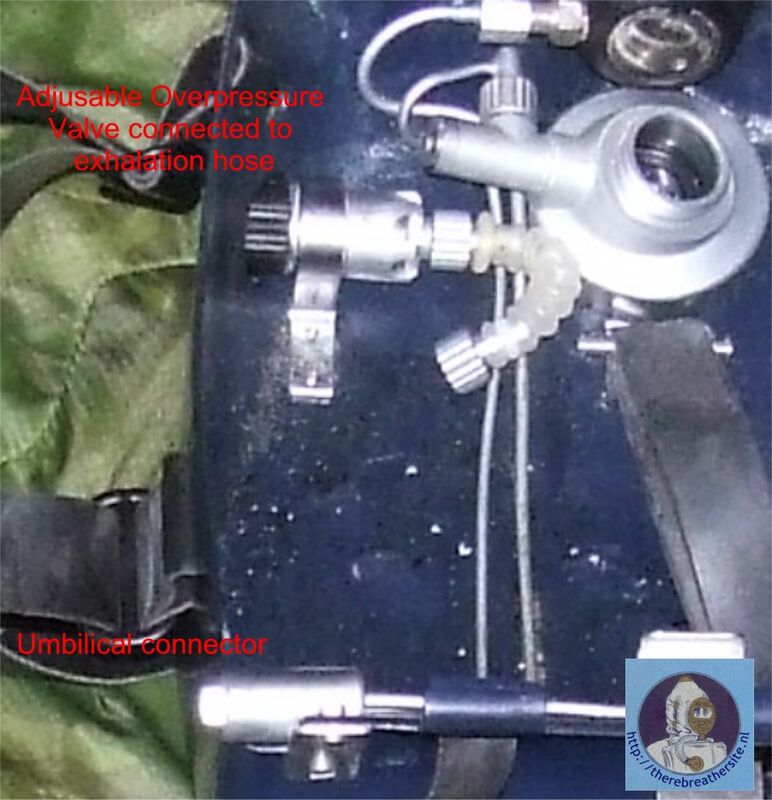 No overpressure valve.